Natural disasters are already pretty terrifying, but when they claim the lives of thousands of individuals during their chaotic outbreak, they are devastating. 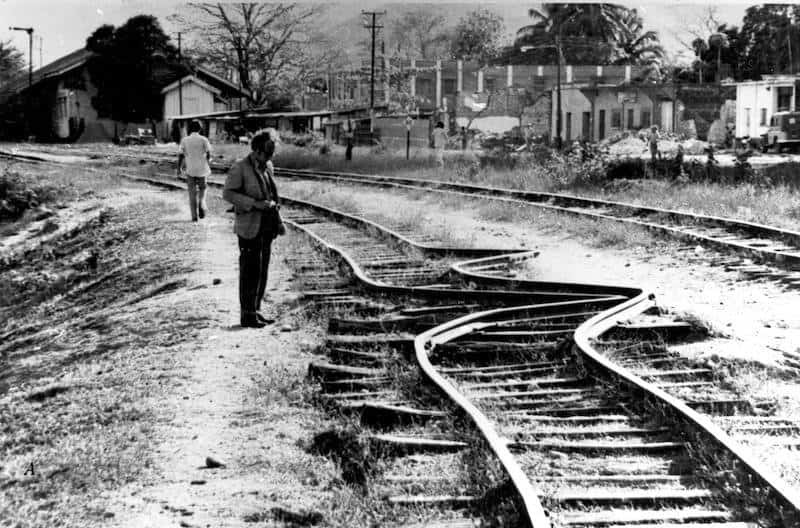 Throughout history, there have been numerous earthquakes that stood out in the eyes of the public. 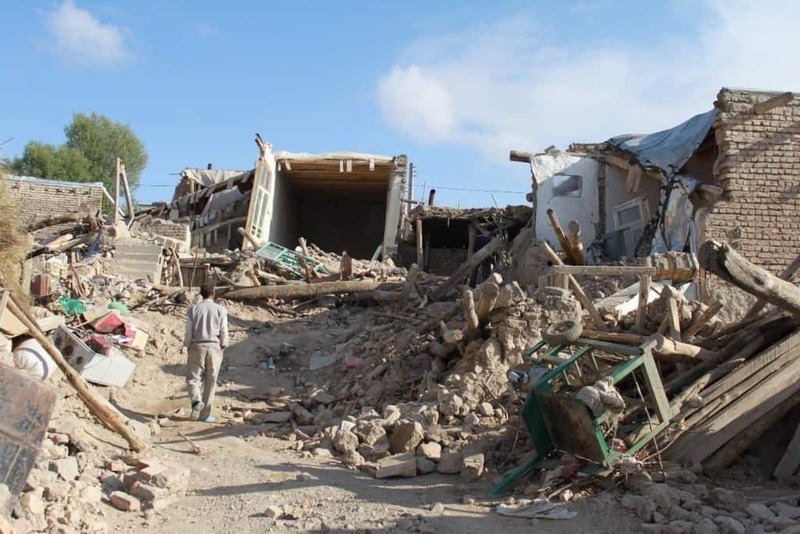 Countries all over the world try to do everything they can to support the affected country by sending supplies, aid, and money for rebuilding, but the loss of life can never be replaced. These are twenty of the worst earthquakes to occur within the history of mankind. 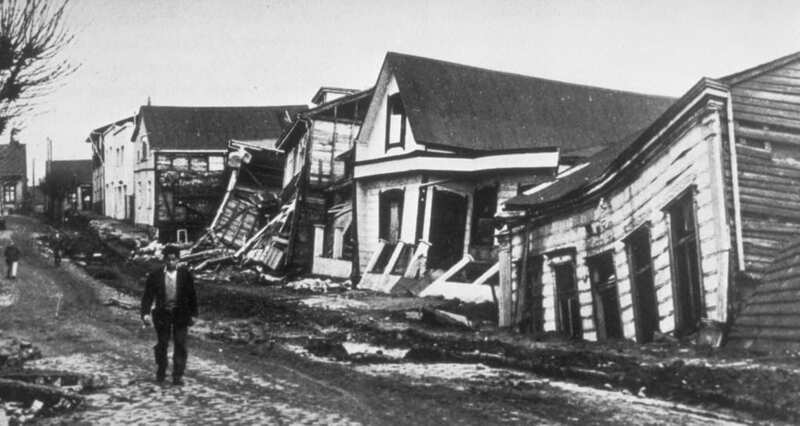 In 1960, Valdivia felt the tremors of an earthquake with a rating of 9.5, which is the equivalent of 178-Gigatons of power. The power of the quake was felt within Hawaii, which is 435 miles away. 6,000 people died, and nearly $1 billion in damages destroyed the city. In 1556, Shaanxi, China, felt one of the deadliest earthquakes in history. The natural disaster affected around 520 miles in total, was felt in 97 countries, and resulted in 20 meter-deep crevices and landslides. The death toll was around 830,000, which was nearly 60-percent of the local population at the time. On December 26th, 2004, a massive earthquake slammed into the sea bed in the Indian Ocean. The magnitude of the quake was around 9.1 to 9.3, or around 32-Gigatons, and also caused the Boxing Day Tsunami. 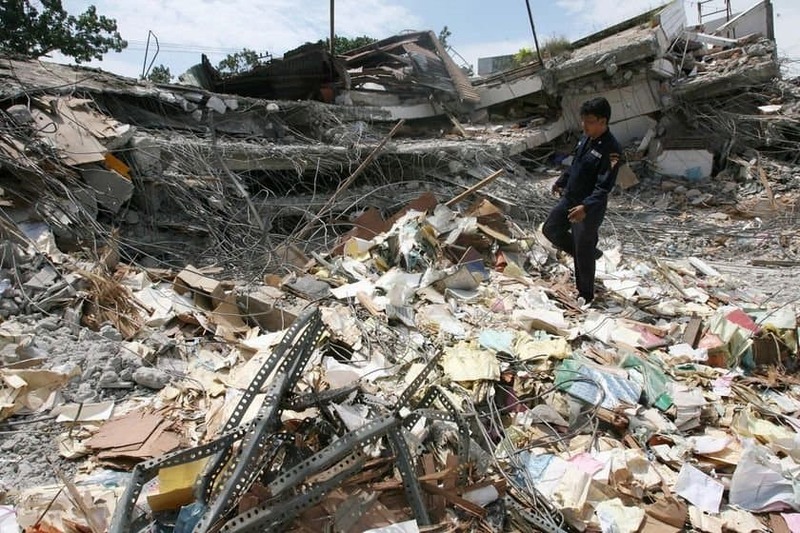 The death toll of the quake was between 100,00 and 225,000, and cost $7 billion in rescue and damages. 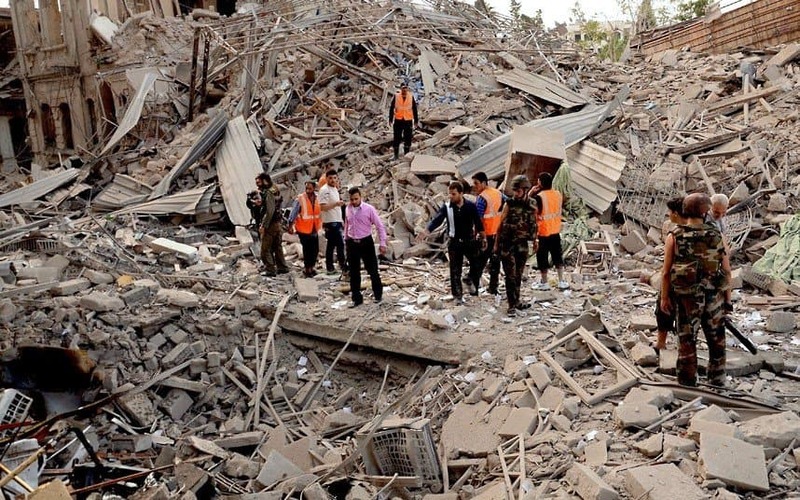 In 1138, an earthquake with a magnitude of 8.5 struck Aleppo, Syria. It was counted as the fourth worst earthquake in the world. The death of 230,000 was the major toll from the quake, and a local church fell, causing the deaths of 600 more guards and civilians. Towns nearby the impact point were completely destroyed, too. In 1976, Tangshan, China was hit by an earthquake that caused the deaths of 225,000 people. The Chinese government recorded their death toll as 655,000 the first time, though. The quake only lasted for 10 seconds, but had a magnitude of 8.2. 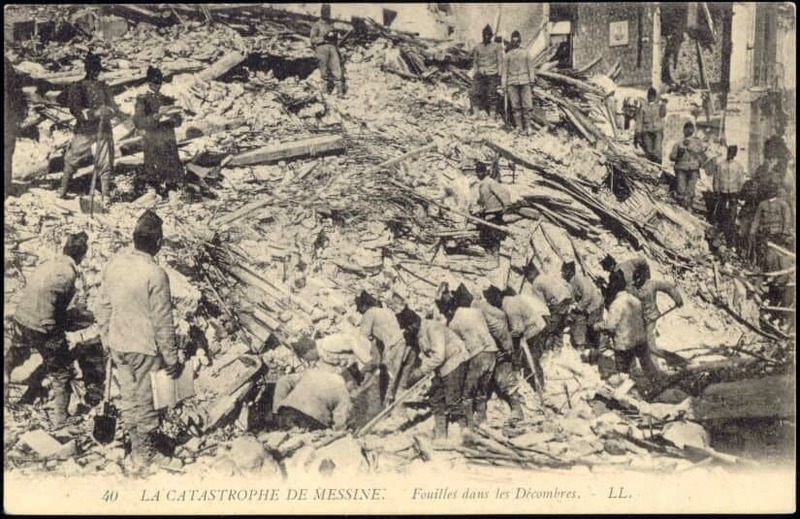 The quake in Haiyuan County, China, on December 16th, 1920 has been dubbed ‘the 1920 Gansu Earthqauke. The quakes were felt across 125 miles, and aftershocks lasted for around 3 years. The death toll was between 200,000 and 240,000. 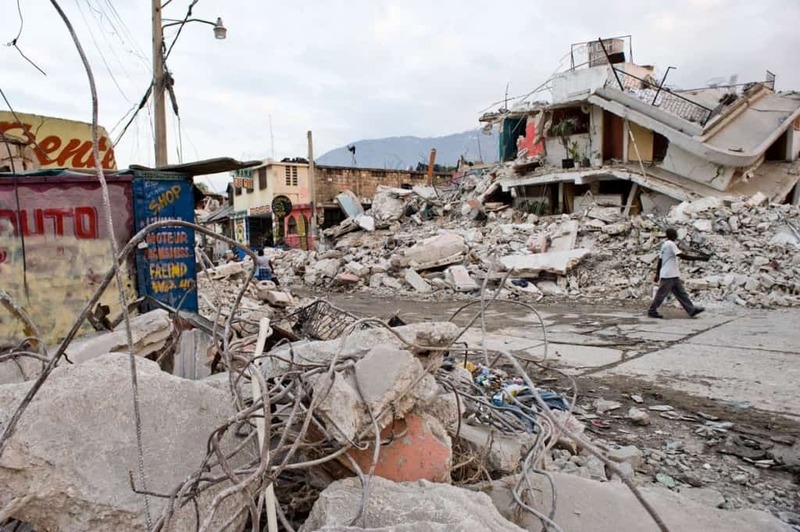 In 2010, a magnitude 7.0 earthquake struck in Port-au-Prince, Haiti. At least 52 aftershocks measuring 4.5 or more could be felt during the following two weeks. 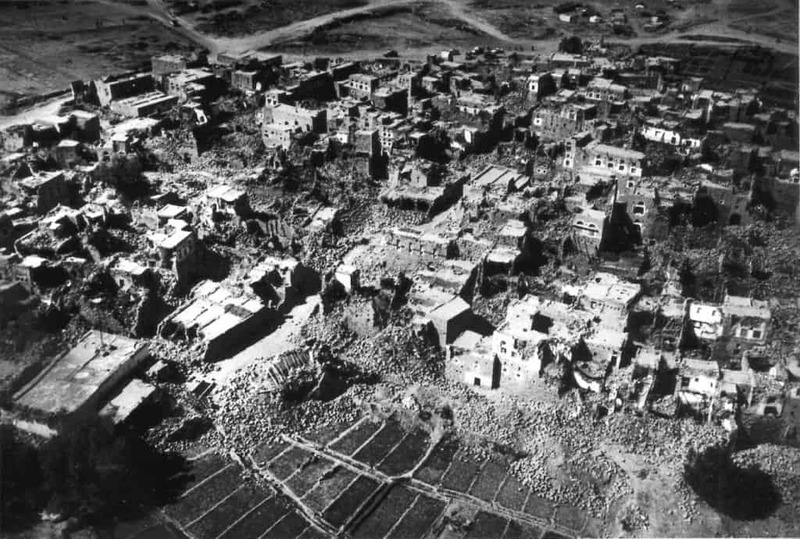 Around 316,000 people died, 300,000 were injured, and nearly 1,000,000 left homeless after the majority of the city was destroyed. Xining, China, lies along the Huangshui River where a 7.9 magnitude earthquake struck in May of 1927. 40,900 people died, but reports of a death toll around 200,000 were recorded. Damages to over 500 local schools and office buildings meant many were out of jobs, affecting the economy greatly. One of the earliest recorded earthquakes occurred in December of 856 in Damghan, Iran. With an estimated magnitude of 8.0, 200,000 people were killed, and tremors were felt throughout the surrounding area for quite some time. Much of the area was completely destroyed. 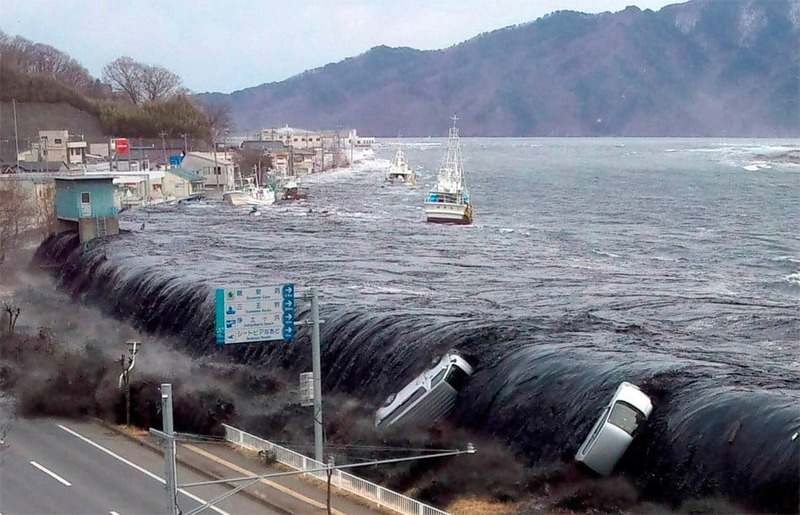 In March of 2011, the east coast of Tohoku, Japan was struck by a 9.0 magnitude earthquake. This was considered the strongest to ever hit the island country, and is considered one of the top five worst in the entire world. 15,878 lives were taken, 6,126 injured, and nearly 2,173 people went missing throughout 20 counties. 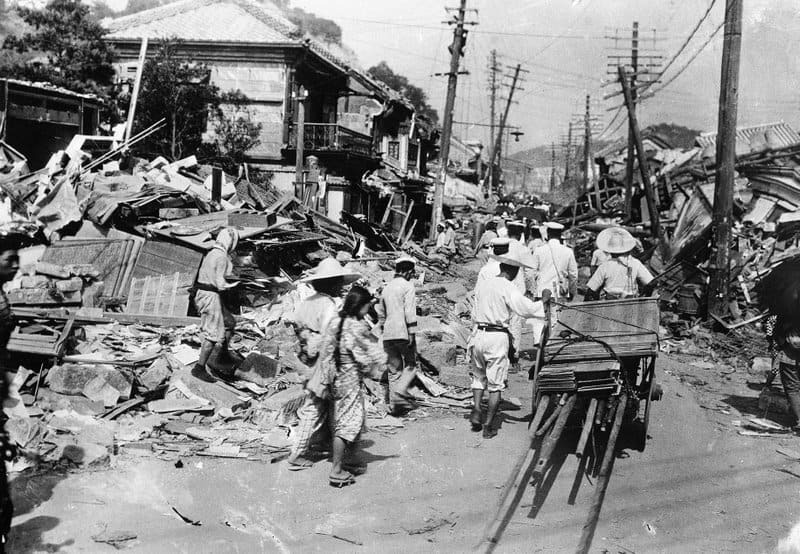 On September 1st, 1923, The Great Kanto earthquake, with a magnitude of 7.9, struck the island country of Japan. 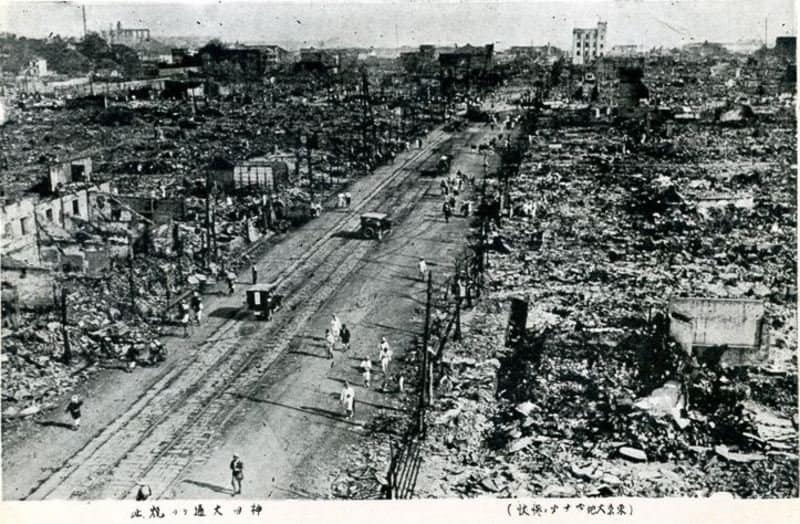 This quake caused ‘the Great Tokyo Fire’, though the earthquake only lasted around 4 to 10 minutes. The fire claimed the lives of 140,000 people, and the aftershocks – numbering around 57 – caused an estimated deaths of 93,000 and 43,500 missing. In 1948, near Ashgabat, Soviet Union, an earthquake with a magnitude of 7.3 occurred. Unfortunately, the country had harsh censorship rules, so reports of casualties and damages were kept well hidden. Sources claim between 10,000 and 176,000 died in the quake, but the correct toll appears to be around 110,000. 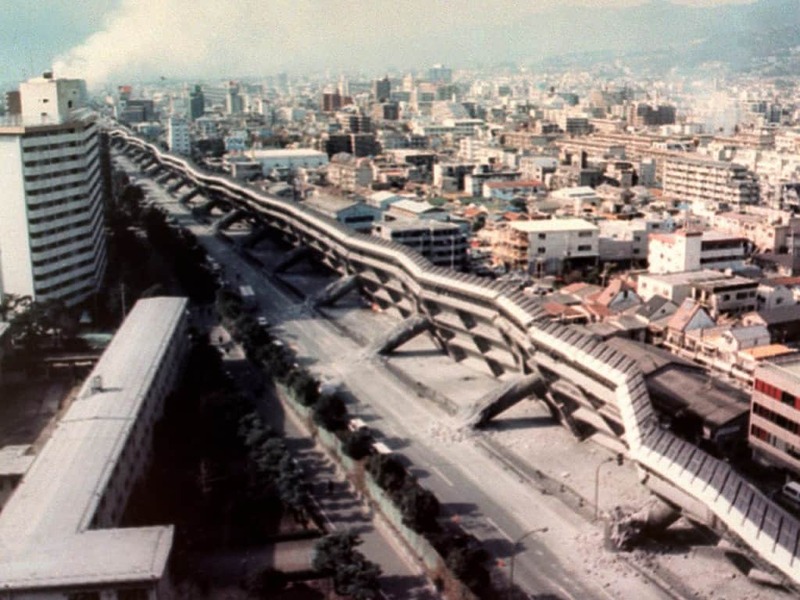 A 7.1 magnitude earthquake and tsunami combined to create a devastating force within Messina, Italy, claiming the lives of between 100,000 and 200,000 citizens. The quake lasted 30 to 40 seconds, but was felt within a 186-mile radius. A 12-meter tsunami followed the earthquake, causing an additional 70,000 deaths to coastal towns near Messina. China, if you haven’t guessed by now, is struck by many of the worst earthquakes. 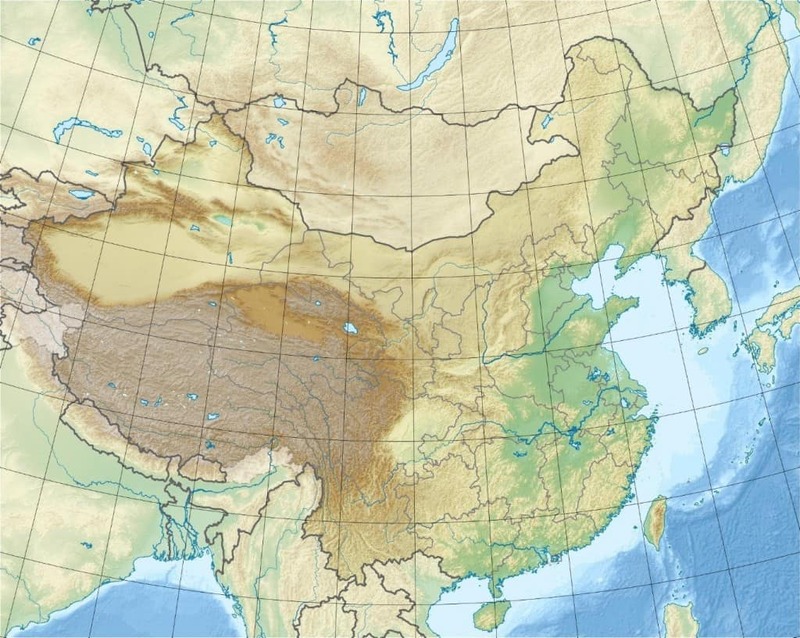 In 1290, near the epicenter of Nincheng, a magnitude 6.8 quake struck. 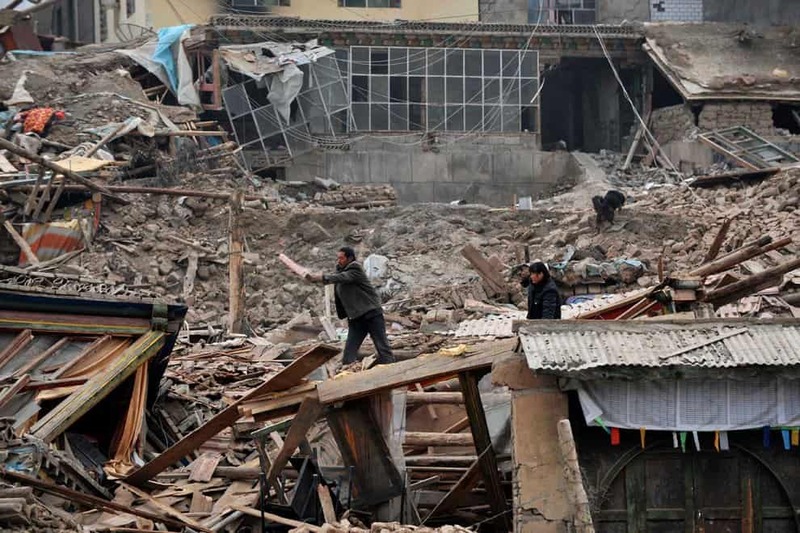 The quake took the lives of around 100,000 people, and destroyed 480 storehouses and countless houses throughout the area. The Great Sichuan Earthquake happened in May of 2008, and featured a magnitude of 8.0. Damages included around 69,197 deaths, 374,176 injured, and 18,222 people missing. 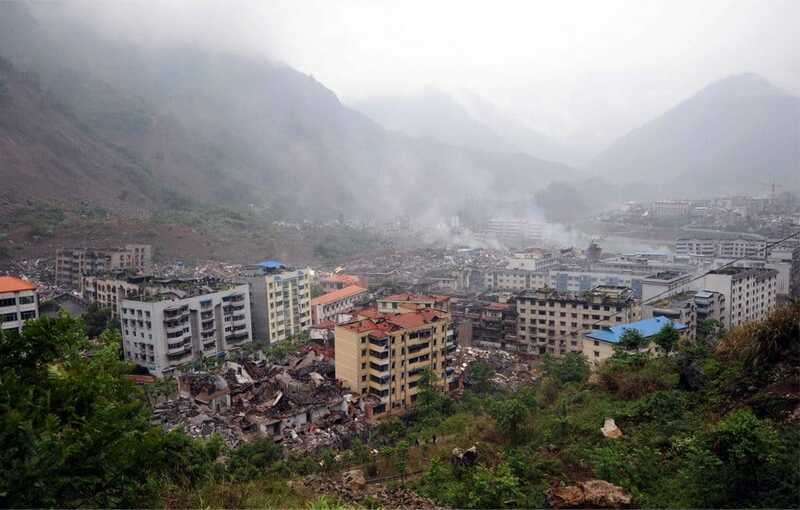 Following the 1976 Tanshan earthquake, the Sichuan quake was considered the deadliest to hit the Asian country. 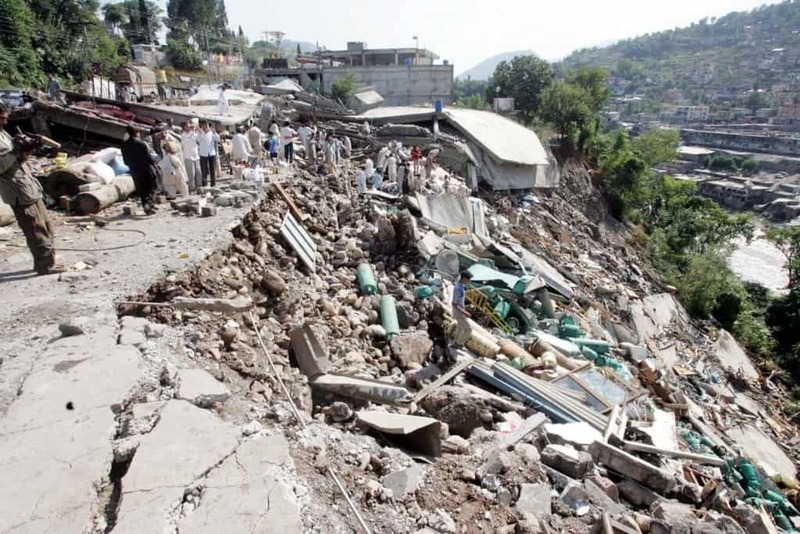 On October 8th, 2005, Kashmir, Pakistan, an earthquake with a magnitude of 7.6 hit the country. The death toll was around 85,000, with over 69,000 injured. Countries within the surrounding area were also affected, with 14,000 deaths occurring in Jammu. On June 21st, 1990, a widespread earthquake affected 62 miles around the city of Rashi in Iran. 700 villages were destroyed, and $200,000,000 in damages was incurred. Around 40,000 people died, 60,000 were injured, and 500,000 were left homeless after the quake. 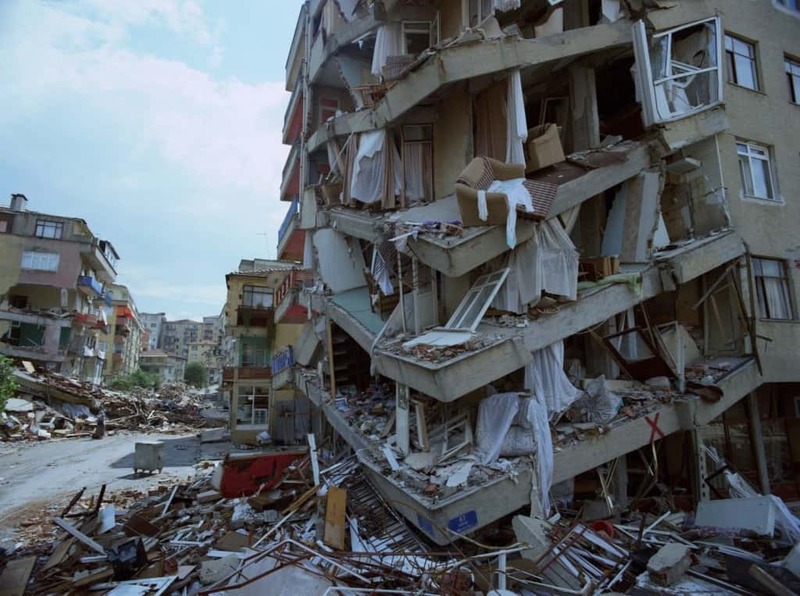 A 7.9 magnitude earthquake hit northern Turkey in the late summer of 1990. The quake lasted 3.7 seconds, but that was long enough to incur a death toll of around 17,127 and injure 43,959. Fatalities were said to be closer to 45,000, however. An 8.6 magnitude earthquake hit Japan on September 20th, 1498, along the coast of Nankia. 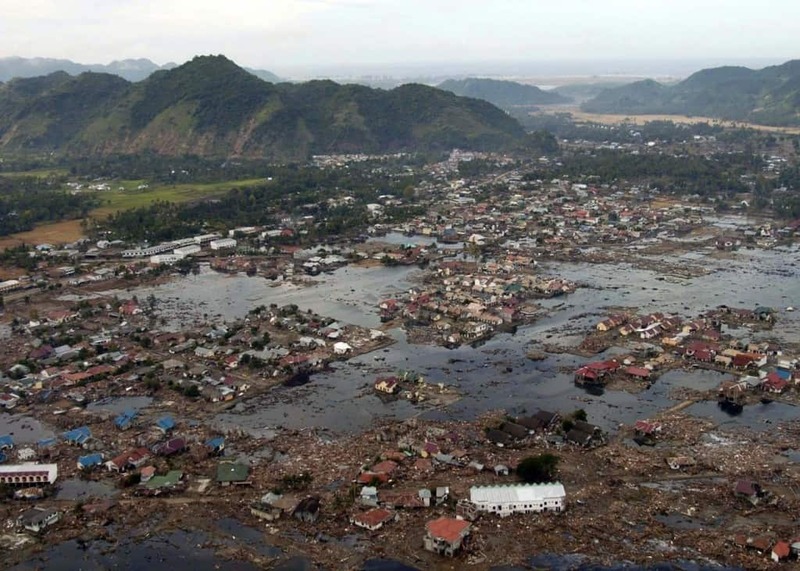 A massive tsunami was triggered by the tremors, causing the deaths of between 26,000 and 31,000 citizens. The statue of the Great Buddha at Kotaku-in was, unfortunately, destroyed in the subsequent tremors and tsunami at Suruga Bay. Earlier this year, on April 25th, 2015, an 7.8 magnitude earthquake hit Nepal. 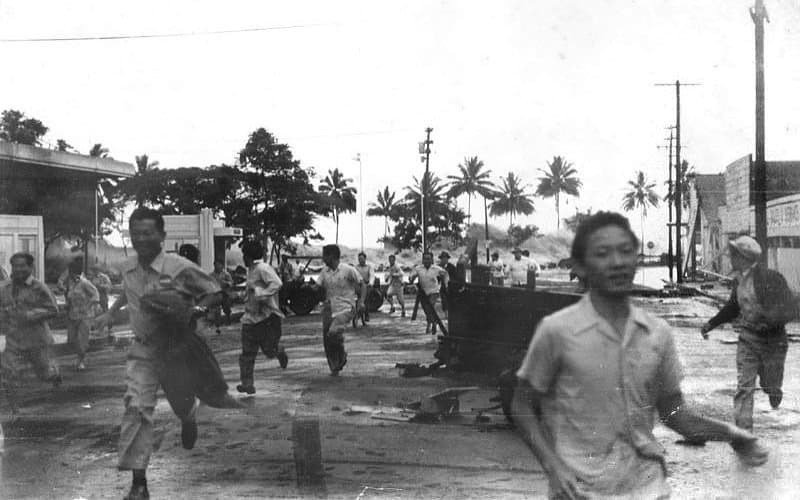 At least 5,000 lives were claimed, and 10,000 more were injured. Casualty numbers are said to be rising, unfortunately. 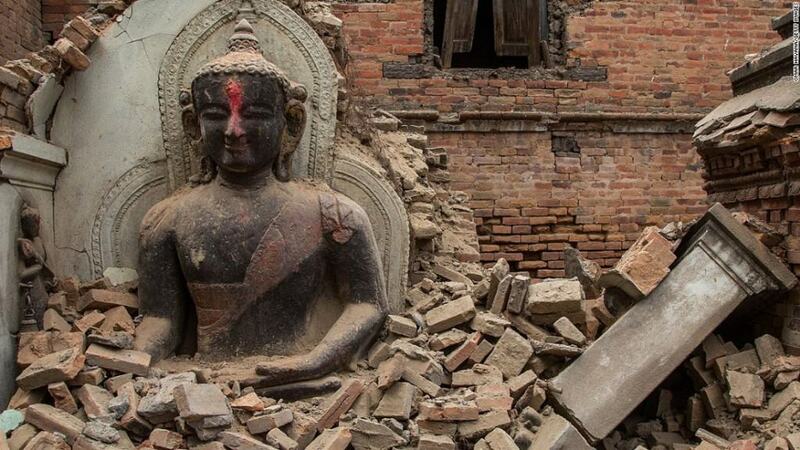 Major monuments, temples, and world heritage sites around Kathmandu were also destroyed.